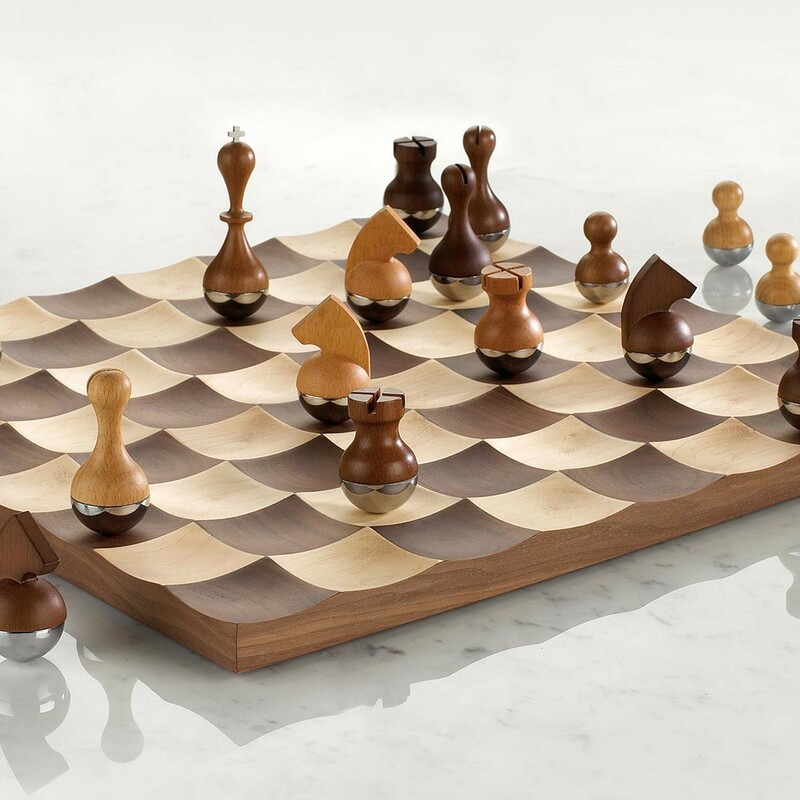 A modern twist to a traditional game with this wobble chess set from Umbra. 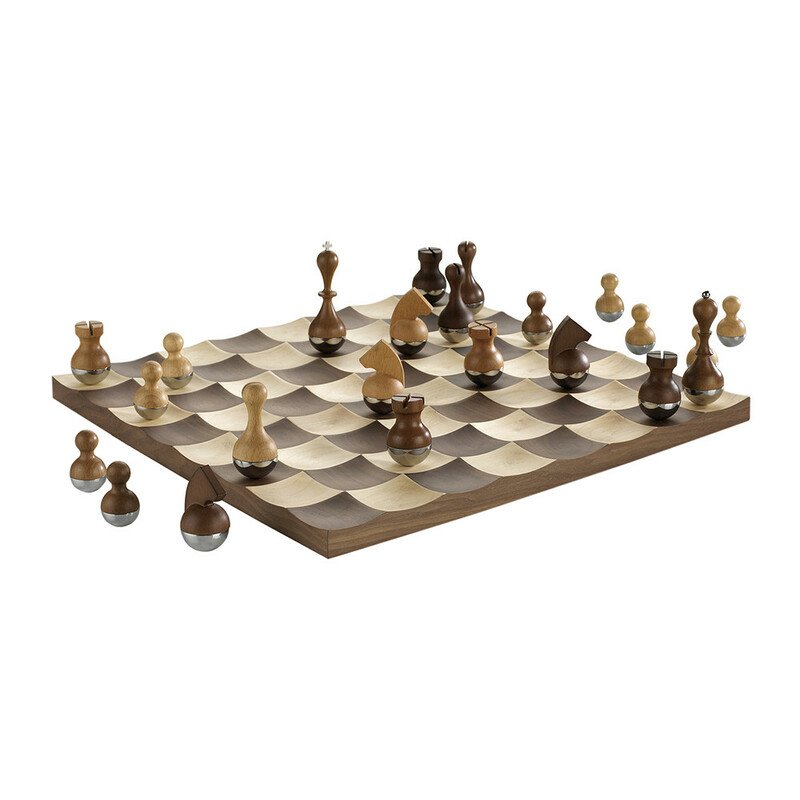 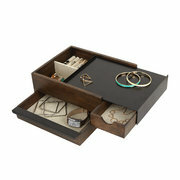 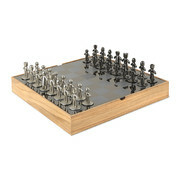 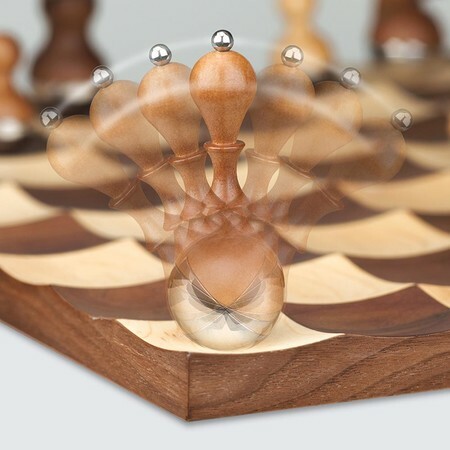 Made from stunning walnut and maple wood and featuring quivering chess pieces, creating movement whilst playing, this unique board has concave squares which still the wobbling chess pieces. Their rounded bases add a lively and fun element to this favourite board game making a luxurious gift idea for a special occasion. One unique collectible chess set.